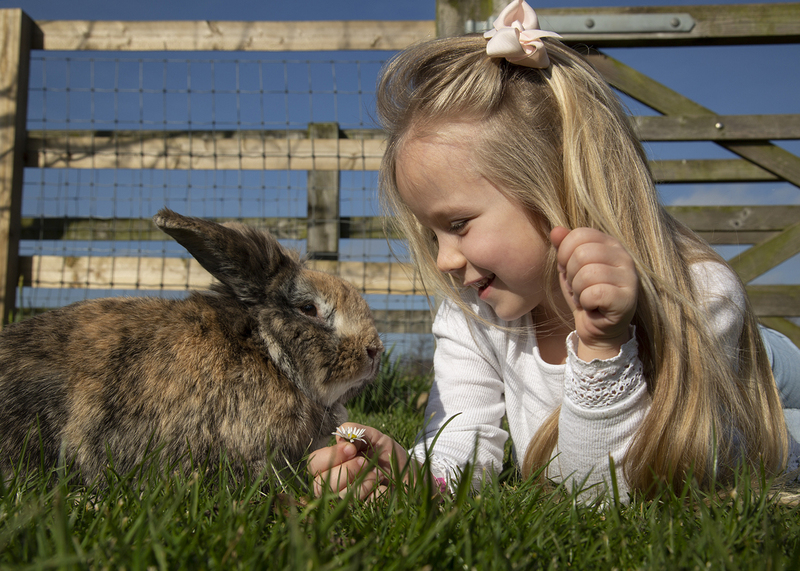 Easter fun at Barleylands – Have you got your tickets yet? 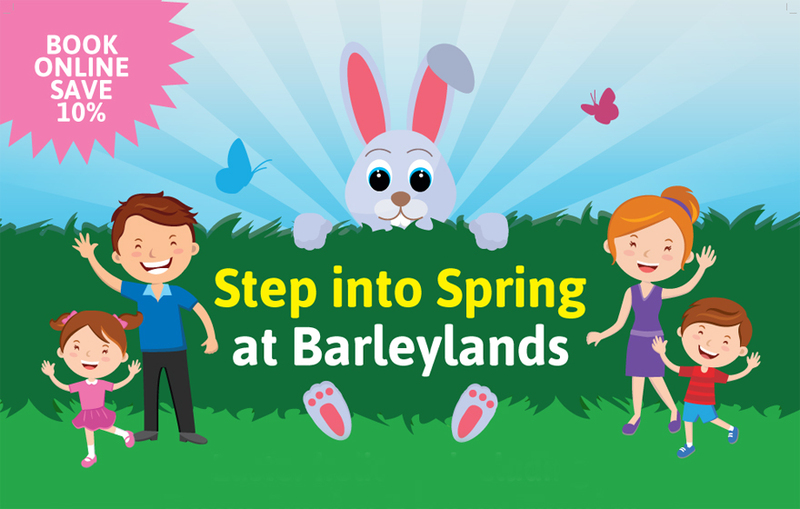 Easter is just around the corner and we’ll be ‘Stepping into Spring’ at Barleylands with a host of fun activities lined up. It’s going to be EGG-CELLENT! From meeting the Easter Bunny to taking part in our self-guided giant Easter egg hunt, there’s something for everyone. Don’t forget, new for 2017, is the Huge Hen House to explore! Have you got your tickets yet? Farmer Finkle said: “Spring is a great time to be out and about on the Farm. 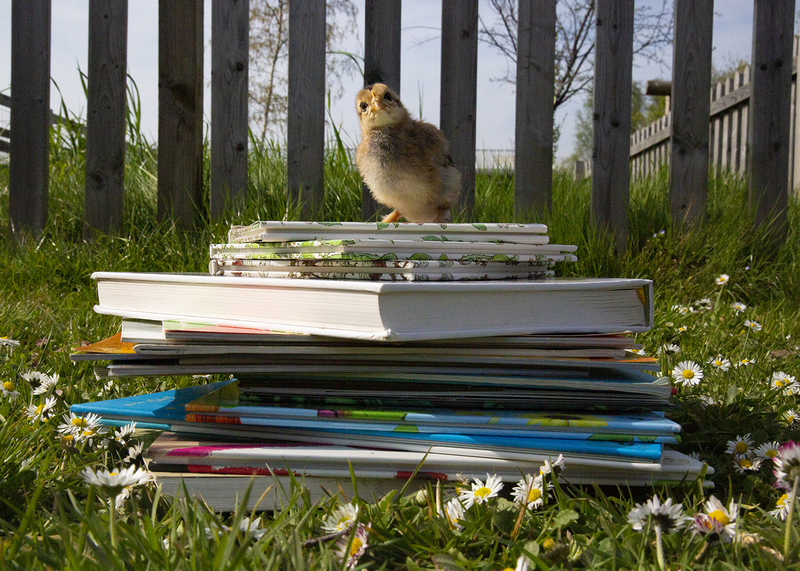 We’ve got bundles of new baby animals being born from lambs to chicks and much more. Youngsters and parents all love to see the lambs and bottle feeding. “We’re looking forward to the visit by the Easter bunny and take yourself around the giant Easter egg hunt too. The ‘Step into Spring’ Easter event takes place from 3rd – 17th April (special Easter activities do not run on the 8th, 9th or 15th).